The Auction has ended. Thank you for supporting Tanglewood! The Auction has ended, but several parties are still available for purchase. To submit payment, please use our PTA Sponsorship payments page and select the “Parent or Student Party” checkbox. Contact Emily Jones for more information. CURRENT 1st Grade Parent Party – It’s Tailgate Time! Incoming Kindergarten Boys Party – GAME ON!! 1st Grade Girls Painting Party! 1st Grade Boys Party at Summit Climbing! 3rd Grade Co-Ed ROVING PARTY – Kids Edition!! Entering into McLean Co-Ed Field Day Party! 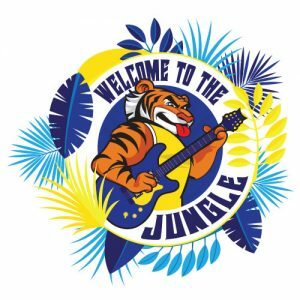 Mother Son Dance 2019 – Hawaiian Style!